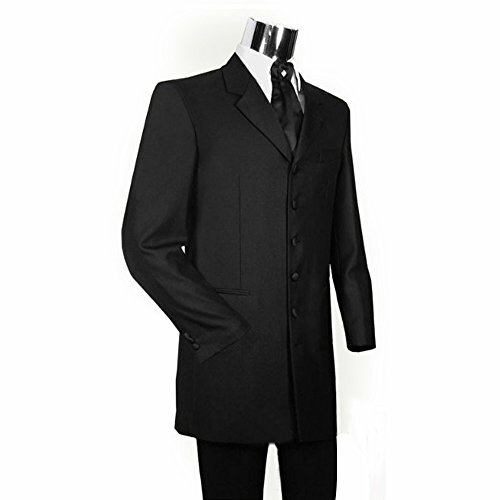 HBDesign designs Men's Suits for more exquisite life. Please check our Size Chart before choosing our products to fit your figure well. Absolutely alterations is required for your Suit to fit perfect, please contact your local tailor's shop for help. We also support tailor made to fit you figure better. Please contact us for more details. Quality is our highest priority at HBDesign. If you feel that a suit is damaged due to a manufacturing defect, please contact us for details on how to exchange the product. Returned products are inspected by our Quality Team and replaced if the damage is the result of a manufacturing defect and not caused by misuse or activities other than the intended purpose. If the same style and size are not available, a substitute replacement of comparable value will be given.